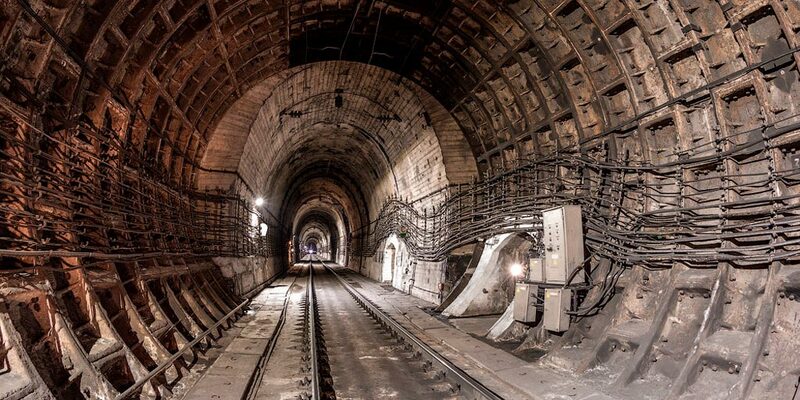 The cost of construction of a new Severomuisk tunnel on the Baikal-Amur mainline may amount to 260.79 billion rubles. The throughput capacity of the Severomuisk tunnel-16 pairs of trains per day or 16 million FS is formed from the calculation of the admission of additional 34 pairs of trains per day. According to IERT, investments in the passage of this cargo on the site of BAM Taishet—Komsomolsk will amount to 950.2 billion rubles, on the TRANS — Siberian-1103.1 billion rubles. The most cost-effective option is considered to pass through the BAM with the construction of a new Severomuisk tunnel. These indicators can be implemented only if the interval of passing trains is not more than 10 minutes. The cost of construction of the tunnel according to the aggregated indicators is 190 billion rubles without VAT. Taking into account deflators and producer price indices until 2024, the projected cost is estimated at 260.79 billion rubles. This cost is much higher than 100 billion rubles, which was called before. In late August, “Siberian anthracite” announced its readiness to participate in the project. Russian Railways proposed to change the regulatory framework so that the capacity of bottlenecks could be reserved for the shipper for a fee. The FAS reported that they are working on this proposal.